Horny Goat Weed is an ornamental plant that also has a long history of traditional use in Chinese herbalism. In China, Horny Goat Weed is called yin yang huo because it is a tonic for the female (yin) and the male (yang). Epimedium was thought to “tonify life’s gate” - a term used to refer to the "vital energy" in men. 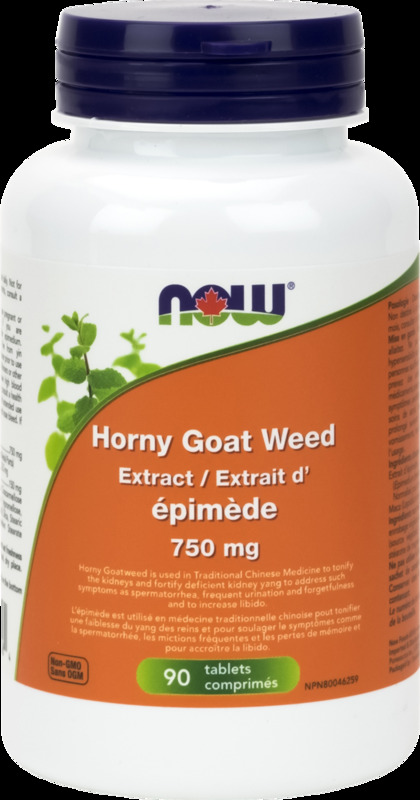 NOW® Horny Goat Weed Extract is combined with Maca, another herb known for its tonifying properties. 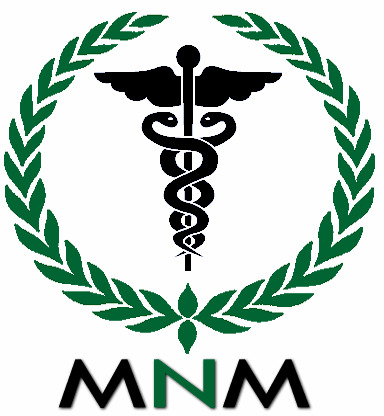 Non-Medicinal Ingredients: Hyprolose, Croscarmellose Sodium, Vegetarian Coating (water, hypromellose, cellulose, stearic acid (vegetable source)), Silica, Stearic Acid (vegetable source) and Magnesium Stearate (vegetable source). Adult Dosage: Take 1 tablet daily. Not for long-term use. For use beyond 3 months, consult a health care practitioner. Do not use if you are pregnant or breastfeeding. Do not use if you are allergic/hypersensitive to maca and/or epimedium. Contraindicated in individuals with fire from yin deficiency. Consult a health care practitioner prior to use if you are taking antidepressants, blood thinners or other prescription medications, or if you have high blood pressure. If symptoms persist or worsen, consult a health care practitioner. Possible side effects of extended use include dizziness, vomiting, dry mouth and nose bleed. If any of these occur, discontinue use.